A heavy downpour of rain lashed across the UAE for two days in a row, which hit the emirate of Ras Al Khaimah exceptionally hard and that left scores of homes flooded while roads were blocked and overflowed with water. The thunderstorm also caused the flooding of wadis and valleys, leaving as many as 570 people stranded on mountains and valleys amid the torrential waters. 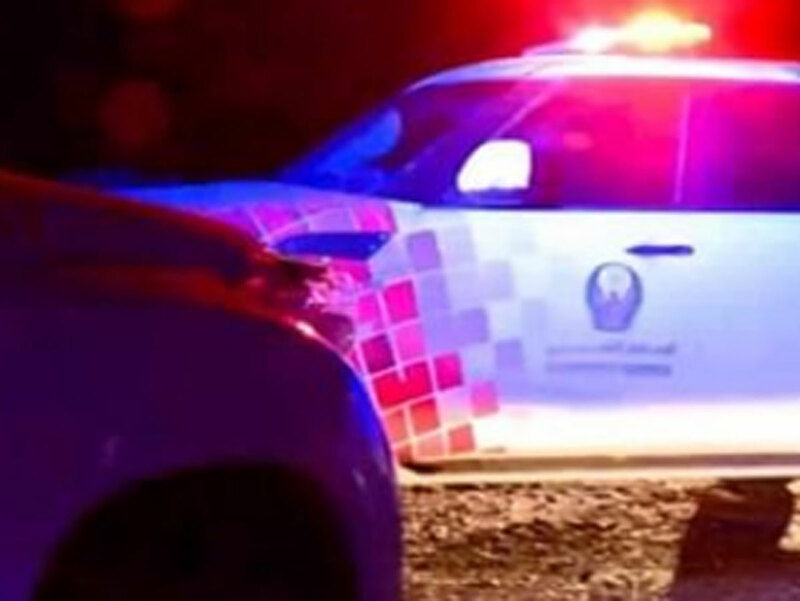 On Sunday, a team of Abu Dhabi and Ras Al Khaimah Police sent vehicles and choppers to rescue the stranded residents who were forced to stay outdoors overnight due to harsh weather conditions. The trekkers and campers were trapped in Wadi Al Beih and Jebel Jais. On its social networking sites, Ras Al Khaimah Police confirmed that there is no current danger at Wadi Al Beih and stressed that the site is now safe and secure. “We call upon members of the public not to circulate information other than what has been released by official sources, and not to publish any information without verifying its authenticity,” said police. Under Federal Legal Decree No 5 for 2012 on combating cybercrimes, spreading rumours “damaging social peace and public order” and causing damage to “national peace” empowers the UAE government to prosecute concerned individuals. Article 29 of the Federal Legal Decree No 5 for 2012 states those proven guilty face imprisonment and a civil fine not exceeding Dh1 million. On Monday, social media users posted videos of Wadi Al Beih and thanked police for their efforts in restoring safety back to their community. In the videos, viewers can see the how the dam filled up with calm water and no longer poses a threat to motorists.